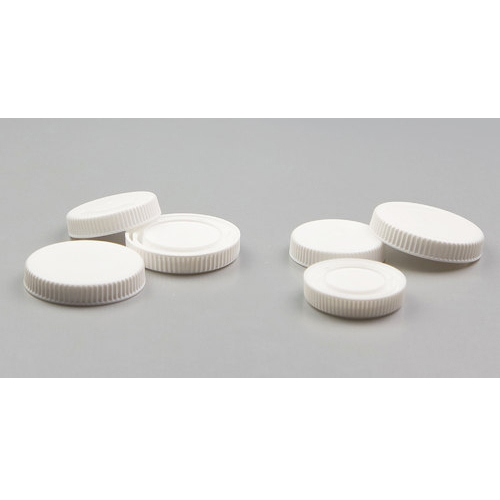 Matching up with the ever increasing requirements of the customers, our company is engaged in providing Polypropylene Bottle Cap. Established in the year 1983 at Lower Parel, Mumbai, Maharashtra, We “Premier Plastic” We are Proprietorship Firm and acknowledged among the noteworthy Manufacturer of the best quality Bottle Cap, HDPE Bottle, Pharmaceutical Bottle, and Plastic Bottle. With the support of our mentor “AR Jadhav (Manager)”, we have been able to attain a huge client base.